The Wurlitzer #110 with the bonnet off. The Hi-Liters musicians having discovered Glenn’s two bedroom residency on Oklahoma Street in Lawton very appreciable , one of its amenities was provided by the neighbors. During practice sessions the group would conveniently leave the front door open, the melodious sound resonating outside and soon the neighborhood children would be standing in the doorway conveying their parents request for songs. Often the parents, showing their gratitude would send the kids baring gifts of homemade eatable sustenance. An inconvenient aspect, but more like an occupational hazard was when their night-life following acquaintances discovered the residence. The musicians when returning in the wee hours of the morning from a weekend out-of-town engagement would discovering a residue of fans residing in the house, not minding so much their crashing, but didn’t appreciate the raid on the refrigerator and the vacancy in cupboards. The decision was made, it was time to padlock the house but a problem still remained, many of the windows refused to lock and on occasion an uninvited guest could find the alternate entrance. Glenn was in need of further transportation, his 52 Chevrolet having “given up the ghost”. Jerry’s 53 Ford Convertible the sole surviving mode for getting around. Gary wasn’t surprised one Saturday afternoon when Glenn drove up in rough-looking 1953 Nash, his one thought, “how did you come up with this wreck”. Glenn’s explanation was to the point , ” I found the cheapest car on the lot, offering to put a hundred dollars down, and sign a promissory note for the balance”. 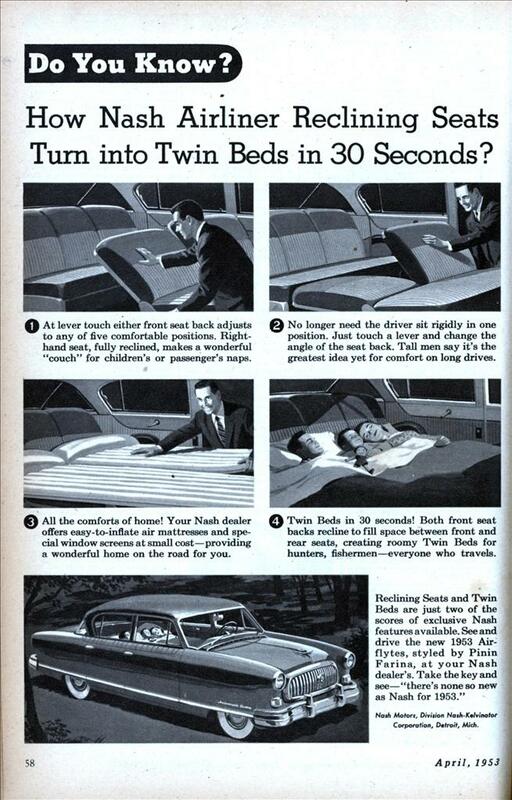 The Hi-Liters soon discovering besides providing transportation, it possessed another much need trait, Nash being one of the first Detroit cars with 90 degree reclining front seats. On warm nights when discovering their beds taken by various guest after returning from their weekend gig, Gary and Glenn would grab a blanket and partake of the cars reclining seats. The downside of the automotive resting place was not only waking to the sun shining in your face but the neighbor kids staring at you thru the windows. The invention was a “God Sent” for road-traveling piano playing musicians. 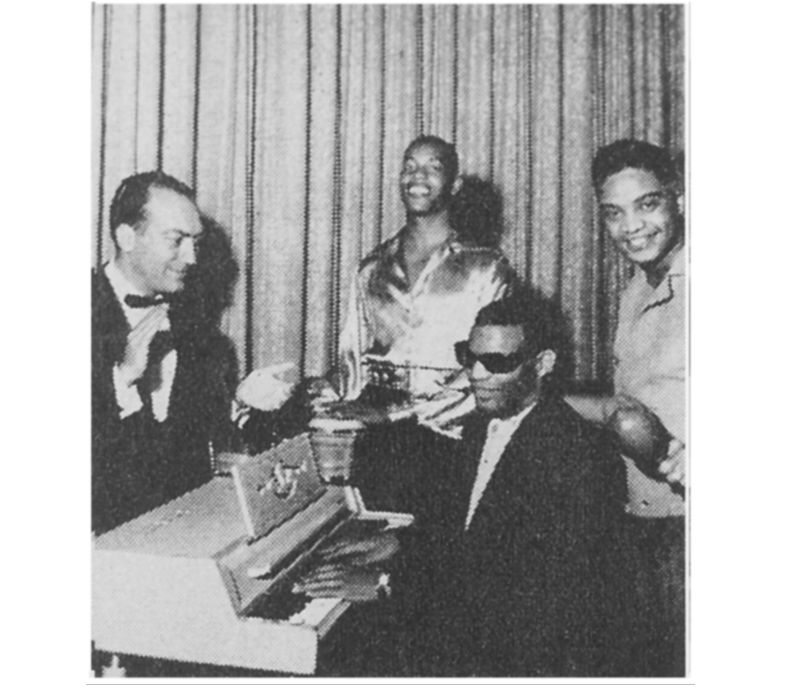 It’s first notoriety was sculptured by Ray Charles utilizing the instrument for his number one national hit, “What’d I Say”, the acclaimed musician introducing the Wurlitzer Electric Piano to the spotlight of prominence. The city of Lawton having two prevalent music stores, the multi generational ‘Hardy Suggs Music’ and the much newer store ‘Lawton Music’. The band preferring business with the elderly Hardy, but discovering Lawton Music was the Wurlitzer Piano distributor and just happen to have one in stock. Gary immediately seizing the opportunity to bring the piano into the fold, the Wurlitzer #110 model becoming the newest member of the band. 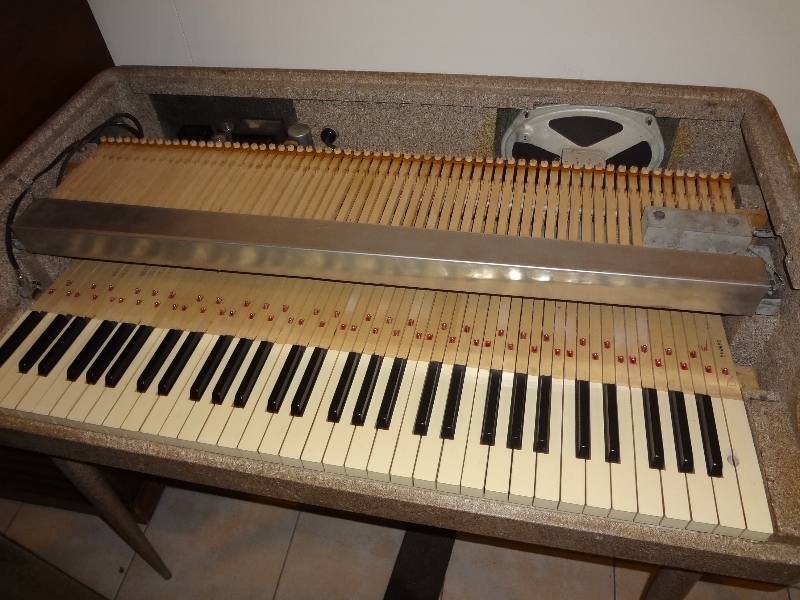 The piano having a 64 keyboard range, about a octave shorter on either end of a regular piano keyboard, Gary soon discovering the bottom octave could be utilized as a keyboard bass by splitting the sustain bar from the pedal action and plugging into an amplifier with the bass setting turned up, adding a much-needed sound to the band. A Saturday night, the band loading the equipment in the Nash, Glenn at the helm Gary riding shotgun, Jerry following in his Ford, their destination once again, The Colony Club in Altus. The 55 mile drive very uneventful, except for the last five miles, both Glenn and Gary hearing a new sound emitting from the Ramblers 85 hp. six cylinder motor. It wasn’t loud, but telling, both having experienced this sound before, it was the beginning voice of a cylinder rod bearing in distress. The sound seemed to mellow and with their destination just a few minutes away they continued on. The Club performance coming to a conclusion, they loaded the band equipment in the Nash and and began the drive back to Lawton. All seemed well, the return trip beginning, Jerry following in the Ford, the sound they had first heard didn’t sound as threatening as before, giving raise that their trip could be completed. About 30 miles from Altus their sense of security began to wane, as the slight tapping sound from the engine increased in volume becoming noticeably louder. Glenn beginning to slow down, a knocking began then increasing echoing like a hammer striking metal, but then abruptly, silence and for an instance the motor was smooth, the only noticeable sound was the wind through the drivers open windows, as the Nash continuing down the highway. The silence wasn’t lasting, another knocking began and like the first, its sound raising in volume reaching a crescendo, a jolt and once again a sudden silence, but this time it was short-lived, immediately smoke began to fill the traveling vehicle. A third rod began protesting, its knocking voice straining to be heard, even with the windows rolled down, the smoke making it difficult to see and breath, the Nash’s forward progress rapidly descending. The two riders bearing witness to a motorized death, the Nash coasting to the side of the road. Jerry who was following in the Ford stopped, excited and aghast at what had happen, relating how it was difficult to see the road because of the smoke bellowing from the Nash. Transferring the band equipment to the Ford, the three leaving the Nash at its resting place making the decision to return with a rope and tow it back in the morning. The next morning finding the three back on the highway towing the disabled car to Lawton. 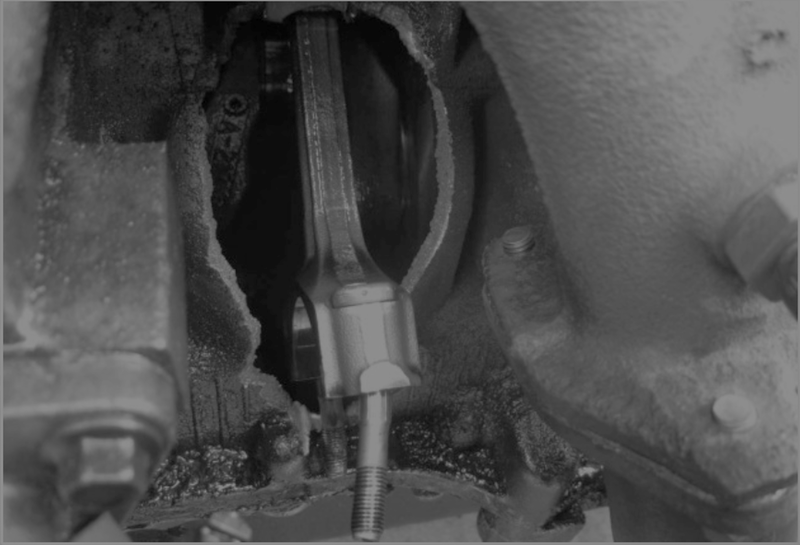 Once at the Oklahoma St. reside, Glenn lifting the hood to perform a visual autopsy, the oil bathed six cylinder motor providing an unreal sight, the left side of the engine block destroyed, a gaping hole where the cylinder rod traversed, exiting its domain. Gary well aware of the bands dire financial situation, inquiring to Glenn as to a remedy for the situation. Glenn shaking his head, replying the only alternative would be to stop making his payment, leave the keys in it and let the dealer repo the Nash. It was weeks later when as expected the dealer showed up, approaching the house his knock at the door unanswered, returning to the car, sitting behind the wheel attempting to start it. Glenn watching as the dealer drove away but soon afterwards a tow truck arrived. Gary somewhat concerned about the dealer being a victim, but Glenn responded, he was the victim, being sold a car with a pre-existing rod bearing problem. Gary was still troubled about the dealer and could imagine the shock he would ensue when lifting the hood, but then again payback can be unrewarding. This entry was posted on December 28, 2016 at 4:04 am and is filed under Uncategorized. You can follow any responses to this entry through the RSS 2.0 feed. You can leave a response, or trackback from your own site.